Consumer Affairs Victoria announced on April 8 it had commenced legal proceedings against Vic Solar Technologies Pty Ltd and its director as a result of an investigation sparked by consumer complaints. Among the issues, Consumer Affairs Victoria alleges the company misled consumers in the marketing and selling of solar panels and inverters, and acted unconscionably towards customers and potential customers. The matter is expected to be heard in the Federal Court of Australia later this year. 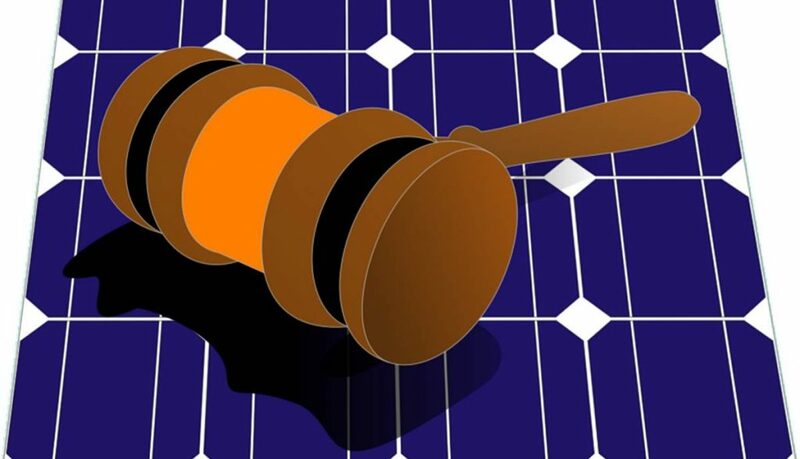 The CEC also mentions recent action taken by the Australian Communications and Media Authority (ACMA) against a solar business, Balaska Pty Ltd, and call centre V Marketing Pty Ltd; alleging breaches of telemarketing laws. The ACMA alleges V Marketing made telemarketing calls to numbers listed on the Do Not Call Register1, and that Balaska Pty Ltd caused the calls to be made. Solar businesses need to tread very carefully with phone contacts to potential customers – either those made directly or via a third party. Just one call to a number on the Do Not Call Register can result in a penalty of thousands of dollars. Last year the ACMA also reminded all businesses buying sales leads to ensure the leads they acquire comply with the law. Australia’s solar power industry was a priority compliance area for the ACMA during 2017-18 and while it may not be on the Authority’s list for special attention this current financial year, it’s clear the ACMA will act when issues are flagged. Solar businesses can learn more about their Do Not Call Register obligations here. While on the topic of compliance, the CEC says that between 1 January and 31 March this year, it issued 1,357 demerit points to accredited installers2 , cancelled two installers and suspended 14. Demerit points can be issued for “low-risk” infringements such as documentation issues (1 point), through to severe faults including a solar power system having an insecure mounting structure (10 points). If a total of 20 demerit points are accrued within a 24-month period, accreditation is suspended.